This IDC Market Note discusses the Avaya Engage 2019 event for clients, partners, and industry analysts held January 20–23 in Austin, Texas. 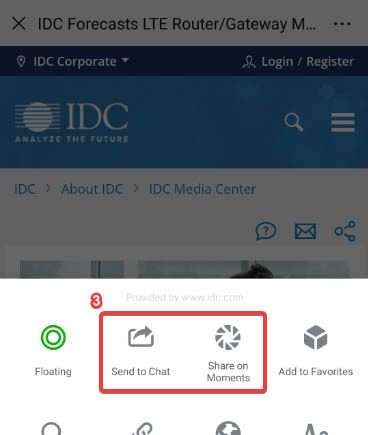 It summarizes IDC&apos;s opinion on Engage 2019 and discusses some important next steps for the company. 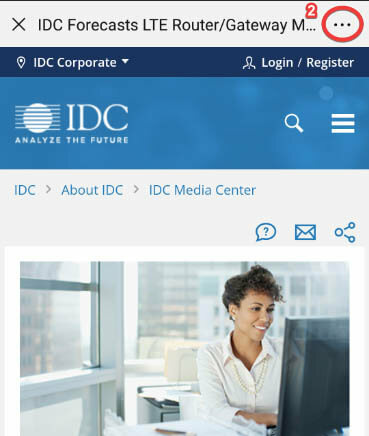 This IDC Market Perspective provides predictions for the top 10 trends impacting the enterprise networking and communications market in 2019. This IDC Market Glance provides a glance at the current makeup of the behavioral health landscape, illustrates the participating vendors, and depicts the segments and structure of the market. This IDC Presentation examines developments throughout 2018 in the enterprise networking market and assesses their influence on market changes.